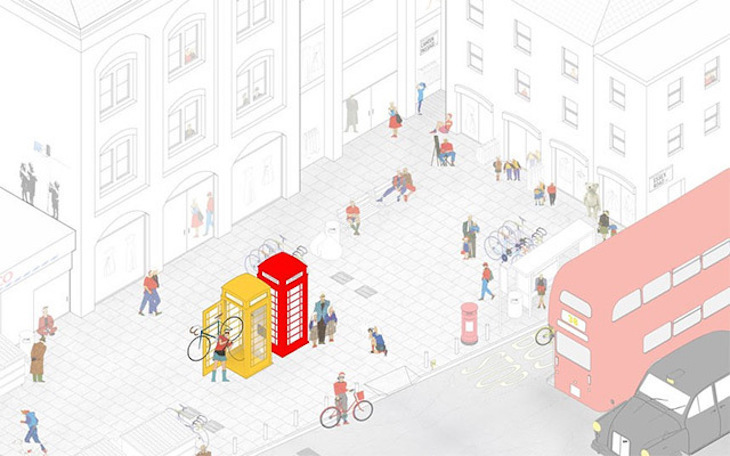 Back in 2013, designers put London's neglected nooks and crannies to good use in Forgotten Spaces, the annual competition organised by the Royal Institute of British Architects (RIBA). Scroll through these images to see some of the entries. An Aerial View, by OMMX. 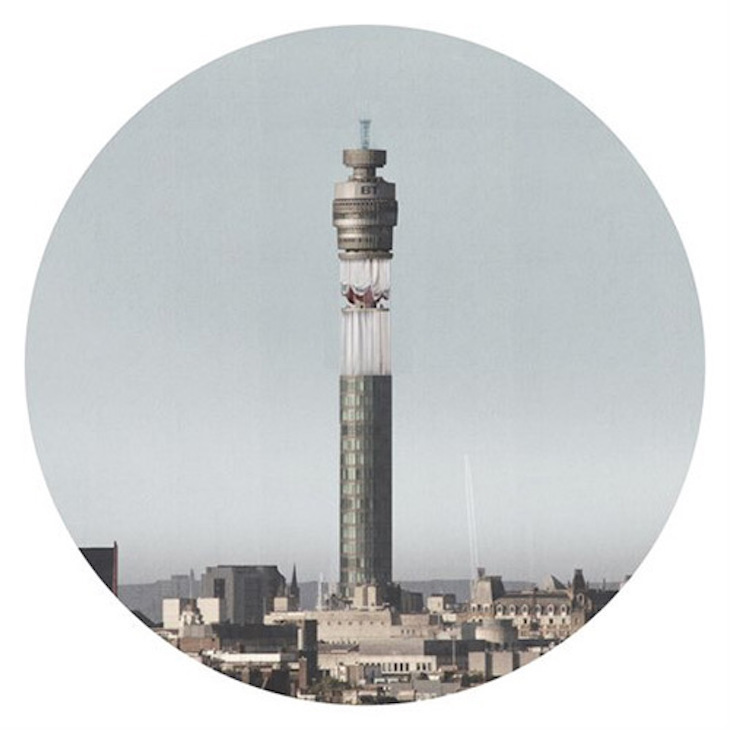 Reclaiming the decommissioned aerial platforms of the BT tower, the proposal circumscribes the space in a curtain forcing the viewer to question the building's familiarity; it transforms the platforms from a defunct piece of public infrastructure into a civic space. While few are likely to ever make it off the drawing board, they show a range of imaginative re-uses for some of the capital's many abandoned spots. 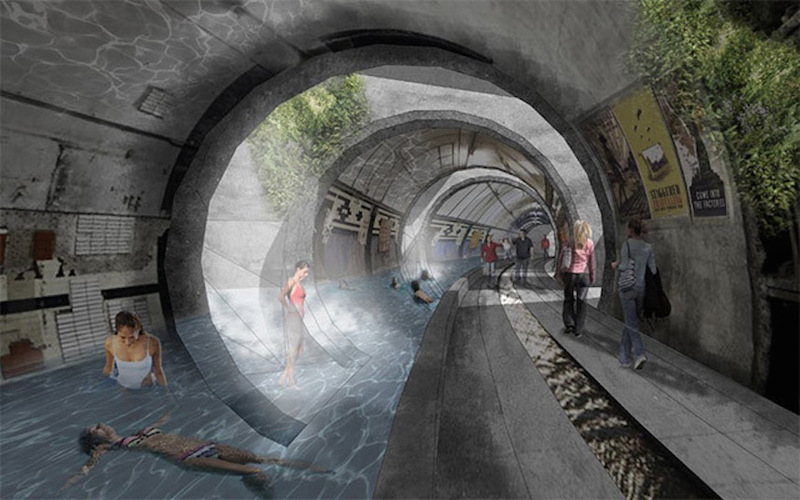 Who wouldn't want to swim through the tunnels at Aldwych station, health and safety be damned? The Royal Pavilion, North Woolwich. By Gunton Works - Mike Taylor and Daniel Marmot. 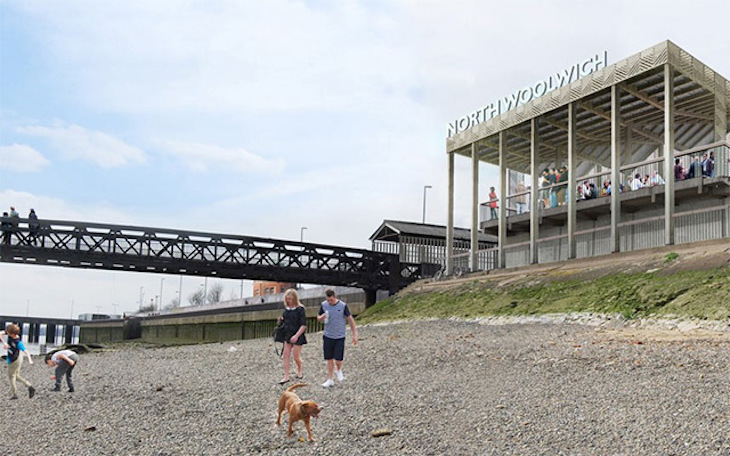 A disused platform in North Woolwich is reimagined as the plinth for a new pavilion, which takes the name of the Royal Pavilion pub formerly on the site. A riverside terrace creates a new destination, with flexible community space below. 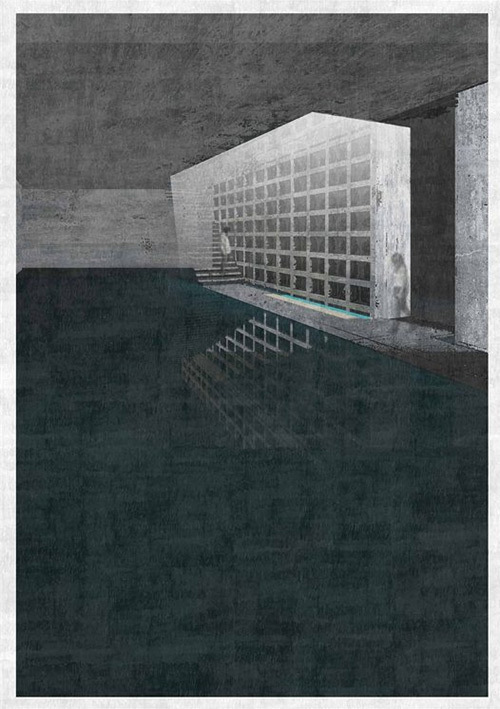 Museum of Memories, by Claire Moody. Situated on the London Necropolis Railway terminus in Westminster Bridge Road, Lambeth, the Museum of Memories provides a place to share the past through experiential exhibits and an archival library of artefacts to preserve memories. Aquadocks (Silvertown Way Underpath) by Heather Lyons, Dara Huang, Soohyun Chang, Ryan Day, Remo de Angelis, Federica Russo and Lisa Hinderdael. 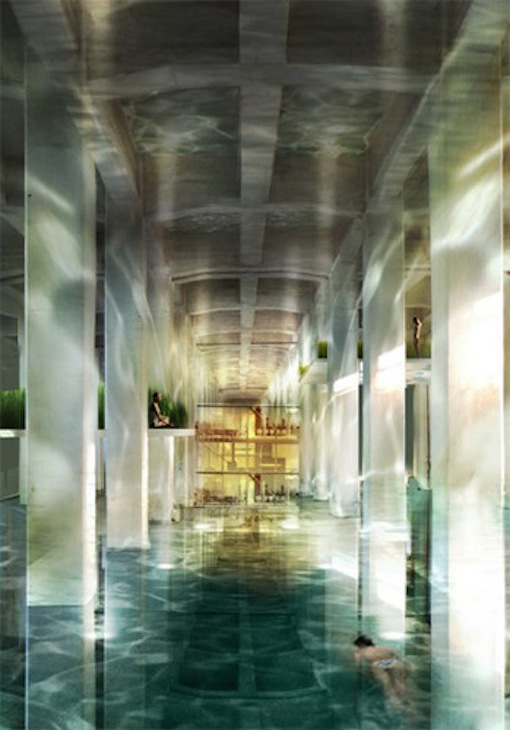 A swimming pool and spa proposal for the Royal Docks area provides a memorable sensory and spatial experience. Bikebox (K6 Telephone Boxes across London). By Sam Rose and Hoi Kei Lo. Bikebox is a charity cycle safety scheme to transform redundant K6 telephone boxes into bicycle repair kiosks. Centre for Forgotten Beer, by John Thompson. Located on Wandsworth High Street, opposite the disused Ram Brewery, the Centre for Forgotten Beer is dedicated to lost London beers, bringing forgotten flavours back to the city once famous for them. 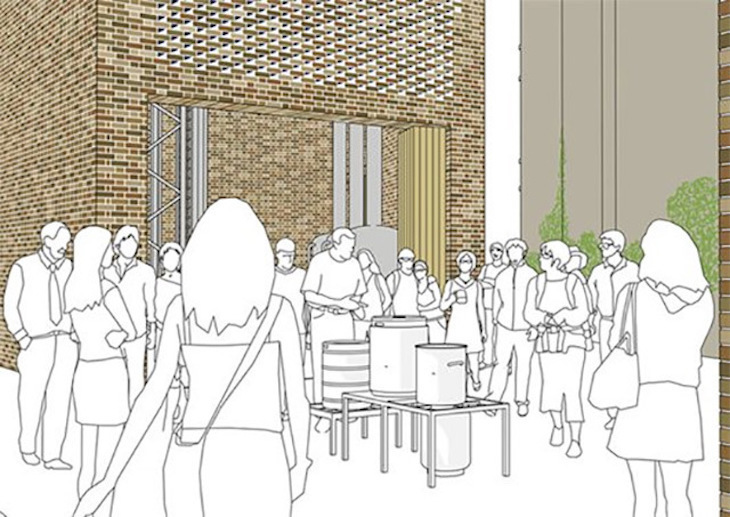 At the heart of the scheme is an outdoor classroom, where the School of Brewing teaches beer making to the local community. 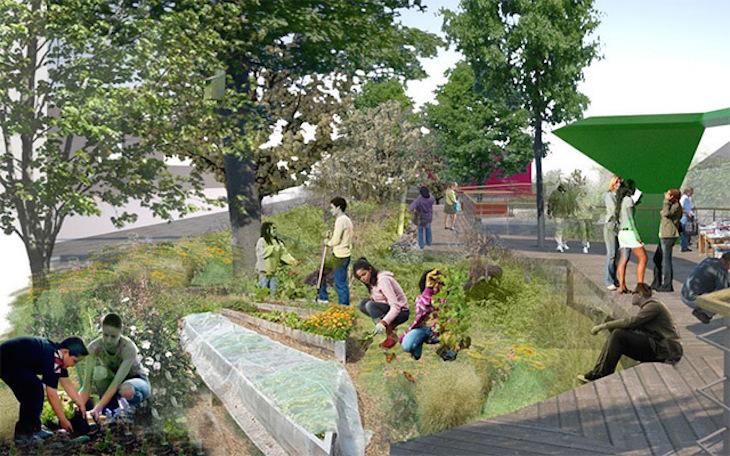 Urban Boardwalk (Collier's Wood High Street) by Shanka Mesa-Siverio, Walter Mesa-Siverio. The Urban Boardwalk is a small urban park inhabiting a left over strip of land that creates a place to ponder, sit and socialize. A Lost World, Bromley-by-Bow Gasworks. By David Wakefield and Robert Nimmo. 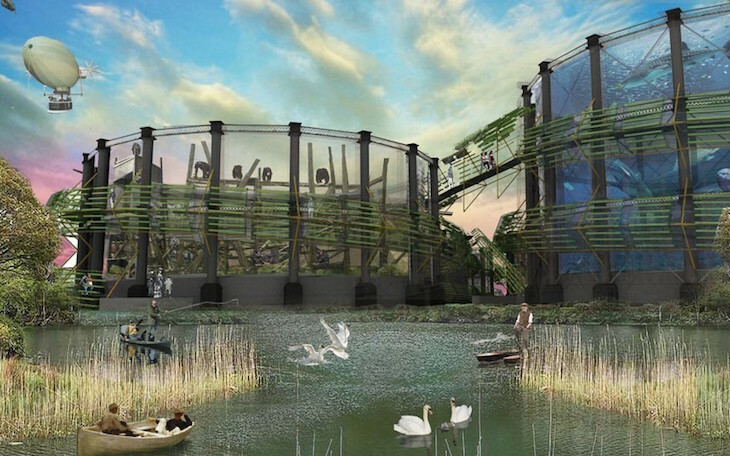 A zoo complex in a decommissioned gas holder whose by-products, through anaerobic digestion, cyclically support the site and surroundings. Lepidopterium (York Way, Camden). By Liddicoat & Goldhill. 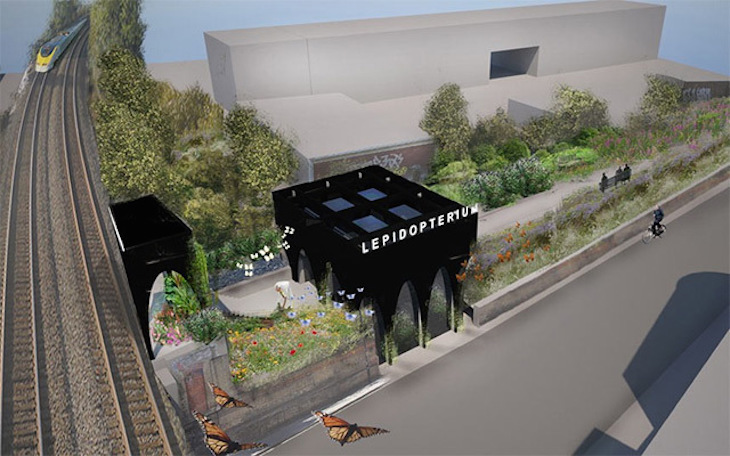 A butterfly house for both exotic and native species, this is a radical response to Camden’s desire to expand the enjoyment and educational potential of nature. Posters of Society (Silverton Parkway). By Gary Nash and Barry Walsh. 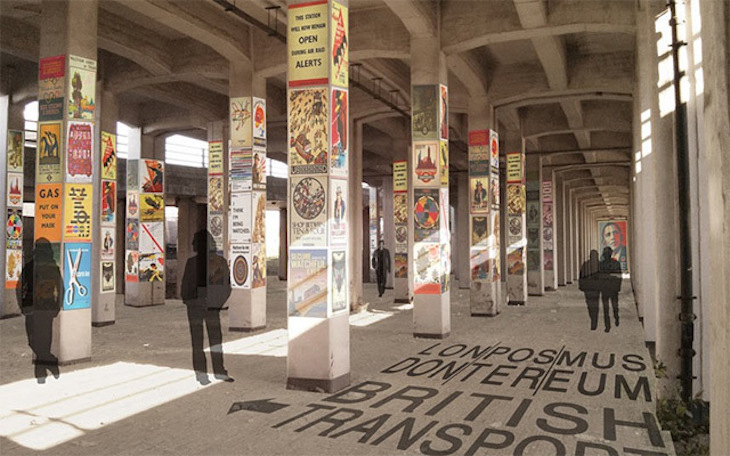 The structural concrete columns of the flyover are used to display 1000+ posters chronicling the history of the poster from original advertisements to 21st Century political propaganda. Hidden Light, Hackney Wick. By Threefold Architects. 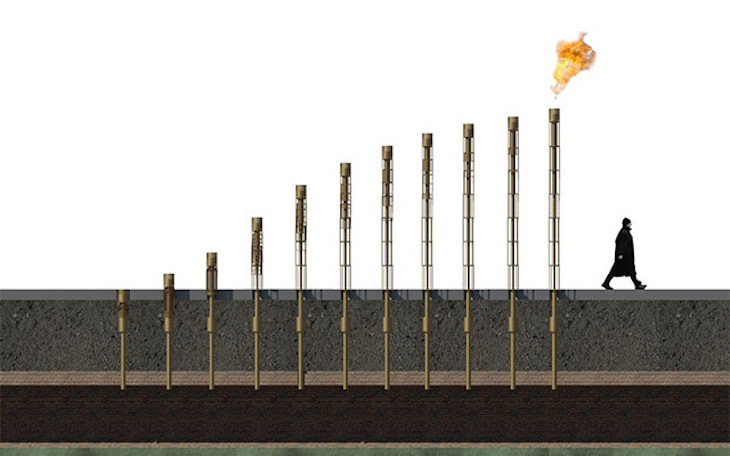 A series of urban flares that act as a flaming manifestation of the latent energy and lost victorian technology that runs beneath our feet.